Ma Barker: The lakefront hideout in Ocklawaha, Florida, where the FBI gunned down her and a son in 1935 is up for sale for $1 million, reports Reuters. It's even got bullet holes—along with 11 acres and a sandy beach. 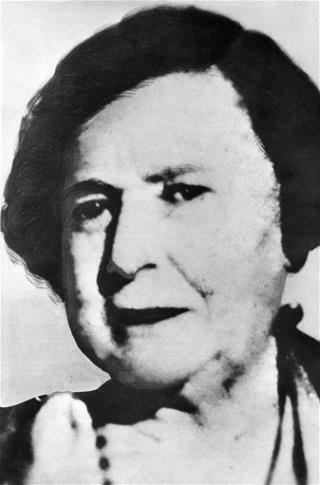 Though Barker is reputed to have been a gangster mastermind, Reuters notes that there's little evidence she had much to do with her four sons' criminal exploits. See more about the house and Barker here. Jeffrey Dahmer: His childhood home in Akron is on the market for $329,000, reports the Akron Beacon Journal. It has the unfortunate claim to fame of being the site of Dahmer's first murder and dismemberment, in 1978. A musician has been living there since 2005, and he says the house is a gem, but "you've gotta kind of get past the horror factor." See photos here. I could probably live in Ma Barker's place after fixing it up some, but I could not, would not, spend one night in anything associated with Jeffrey Dahmer. Ain't that much beer to be drank!